With the holiday shopping season underway, we asked our publishers from across the country to pick the hottest toys and games in their area. 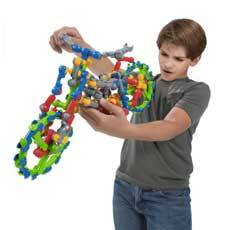 From smart STEM toys to retro classic games, there’s a perfect present for your little ones and big ones alike. Even better? This is the week to shop, without all the hassle. Many discounts are still available all week, both online and at local retailers. My kids LOVE these and little do they know they’re learning while playing. Think STEM. 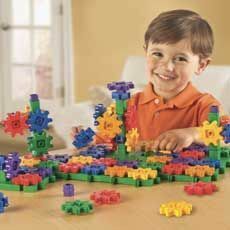 Build small, build big with these magnetic pieces and don’t forget the storage case to keep them all together! 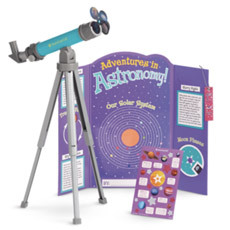 Let your little girl and her favorite doll check out the stars and share their findings on a display board. Just what is needed to get those STEM gears turning! Abracadabra...Alakazam! 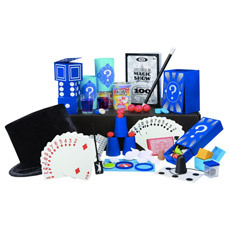 Disconnect those devices and let the kids learn magic tricks. 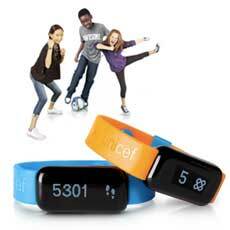 Your kids will be the entertainment at your family parties! 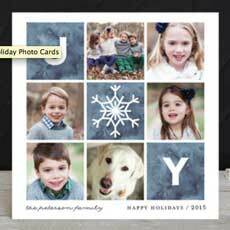 Love Minted and all the indie designs from around the world (Not to mention calendars and other gift ideas—I’ll be ordering more than holiday cards for sure!). And beyond happy they’ll also address my envelopes! Nice. 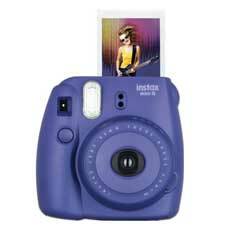 This Polaroid-like camera is an awesome throw-back gift idea and “must have” according to my ten-year-old daugher. 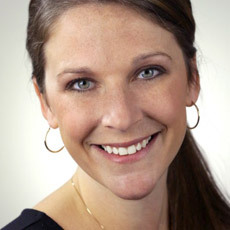 She’ll get instant gratification with a physical pic to share with friends, and I’ll win some cool mom points. A huge hit for all of my kids. They love to watch it take off and then video the great outdoors. 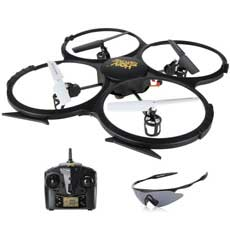 Affordable drone for first time users. 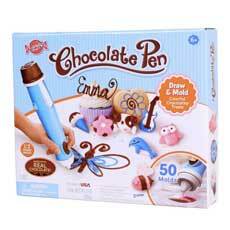 Not sure about the teachers, but what kid won’t love these chocolate dispensing pens? Fun idea for the crafty-foodie kids! They’re back on our list for a second year! These magnetic strips kits spark my kids’ creativity. Love what they come up with whether it’s a simple flower or a a tutu-wearing 6-headed dragon! Love seeing toys of the past come back for our kids. 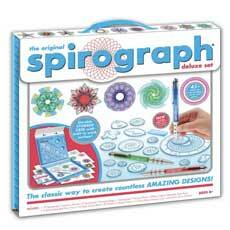 Spirograph is tons of fun and comes in a carrying case, so it makes for a great on-the-go activity. 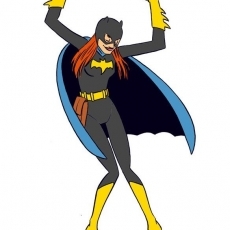 Super-cool! 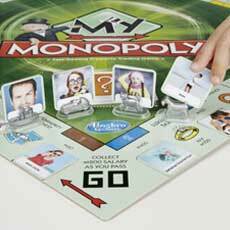 Download the free My Monopoly app to create your very own family fun game. You can customize tokens, street names, Chance & Community Chest cards. Just don’t let the kids be the banker! We have a couple Elsa & Anna fanatics in our house who are in charge of tree decorating. 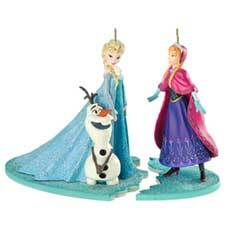 That means this cool Disney Character Ornaments Club is totally up our alley. Exclusive collectible designs not available anywhere else are released about 4 times per year for free preview (return if you don’t want them), and they make great memories for seasons to come. 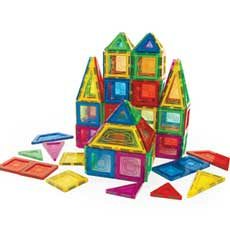 These open-ended building toys are very cool. My kids are entertained for hours constructing tunnels, towers, ramps, and chutes. 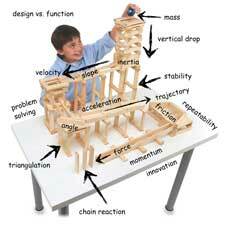 A great intro to the basics of physics and engineering and designed with simplicity so great for all ages. I love that this mat works for my daughter’s LEGOS and my son’s DUPLOS. 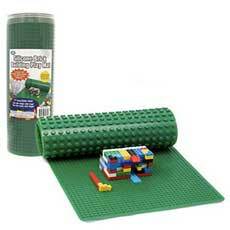 These great building mats roll up for mega-building fun anywhere. 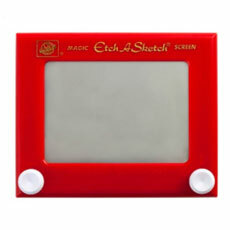 Not sure who plays with our new Etch-a-Sketch more...me or my 9-year old! 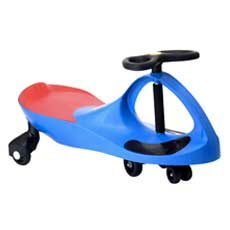 All I can say is we all love this good ol’ retro toy. A cool alternative to an electronics-filled holiday. 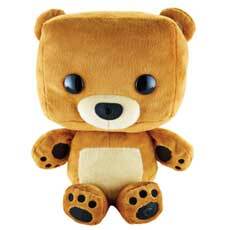 Your toddler will love playing with this cute and cuddly INTERACTIVE teddy bear. Your baby and teddy can make up their very own story, that only the two of them will know! Oh snap! 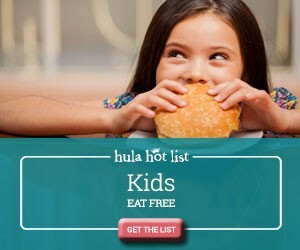 Free up your purse and let your kiddos keep their lip gloss, play phone and snacks in their own bag. Just snap the fancy bag onto a belt. Runaway hit for girls in Madison, WI. Looking for a first-tablet for your toddler? 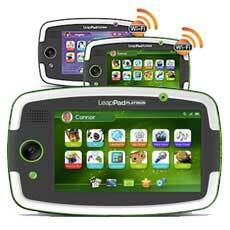 Look no further than LeapFrog’s new Platinum edition. It packs some awesome and engaging games, and even better, its rubber bumper protects it from those more-than-likely falls. This is on the top of my 3-year-old’s list. He can channel his inner kid power to make this cool scooter go up to 6 mph! And once I add on the flames, he’ll think he's going faster! 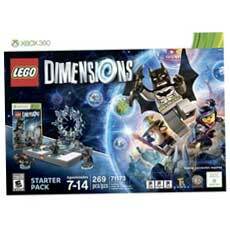 My son loves LEGOS and video games...put them together and you have this awesome set. Imagine a Dark Knight, a Wizard, and a LEGO Master Builder joining forces down a yellow brick road! Let it go...Let it go...Girls are still singing this song and the idea of Elsa as a back-up singer, with a light up necklace, is a preschooler’s dream! 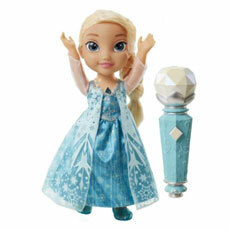 This toy is at the TOP of my daughter’s list for the holidays. 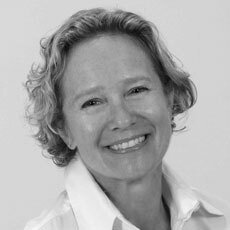 She loves to build and I love that it focuses on developing confidence and problem solving. Win-Win for all! My kids love to build and experiment. 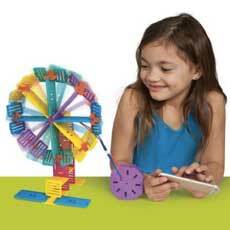 These cool pieces rotate, extend, spin and move in all sorts of ways. The online challenges make for more fun and you’ll see your kids’ creativity flow. Put that MineCraft mania to good use with this cool online course. My daughter was writing code in hours! 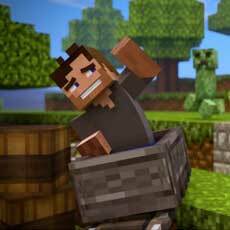 This easy-to-follow and fun class teaches kids how to create animated movies with their faves from Minecraft. 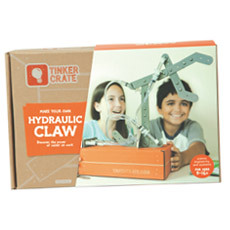 A splurge for sure, but an incredible gift for the family if you’ve got kids 6+ who love to create. 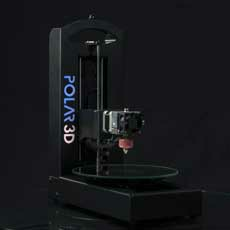 Desktop 3D printers have been coming down in price, so it’s not unlike buying a laptop or high-end iPad. And you’ll probably inspire a generation of entrepreneurs and inventors in your house! 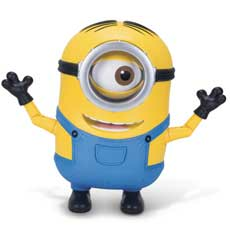 Who doesn’t love the little yellow Minions? Love Stuart and his dancing feet and eyes! Voice recognition makes this guy totally cool for kids! 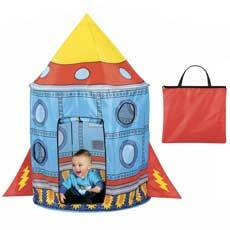 Jump inside this spaceship and let the kids play and let their imaginations soar! Big enough so mom or dad can climb in and share the journey. 30. Learning Resources Gears! Gears! Gears! Love watching my kids put physics into play with these building sets. 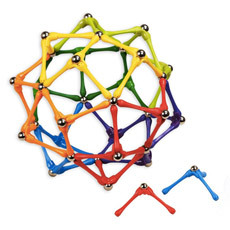 These kits boost fine-motor skills and problem solving with fun colors and shapes. 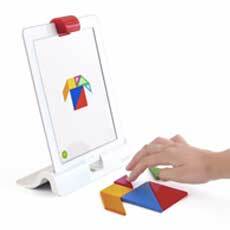 My all-time favorite toy is OSMO - physical brain games that work with the iPad. 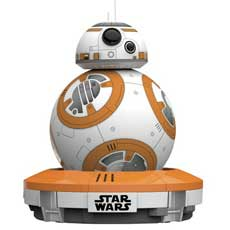 Awesome for kids 6 and up—cannot say enough about this amazing toy!! * Prices were accurate at time of publishing, but are subject to change.